Whether working with a very fine file or a larger size, the dentist has the same sensitive control over the cutting action. SureFlex Files require no pre-bending. The built-in flexibility of all files in the range prevents transportation or any deformation of the natural curve of the canal. 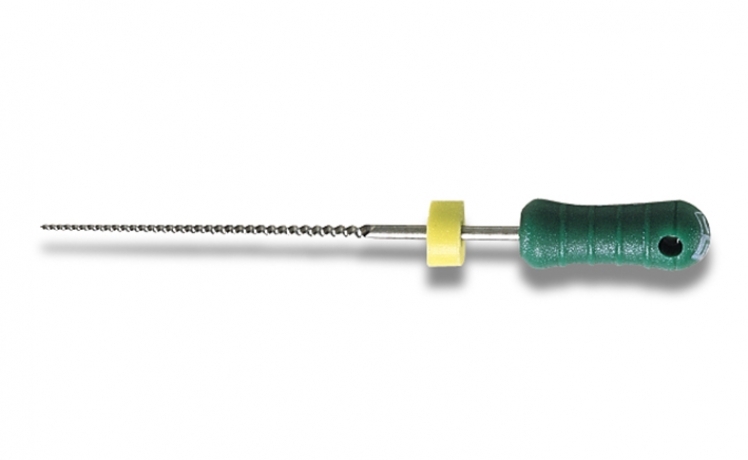 The nickel titanium alloy used in SureFlex Files is more flexible than any stainless steel alloy available for endodontic instruments. Moreover, the special core geometry and cross section change progressively throughout the range of sizes, giving SureFlex Files their unique linear flexibility. 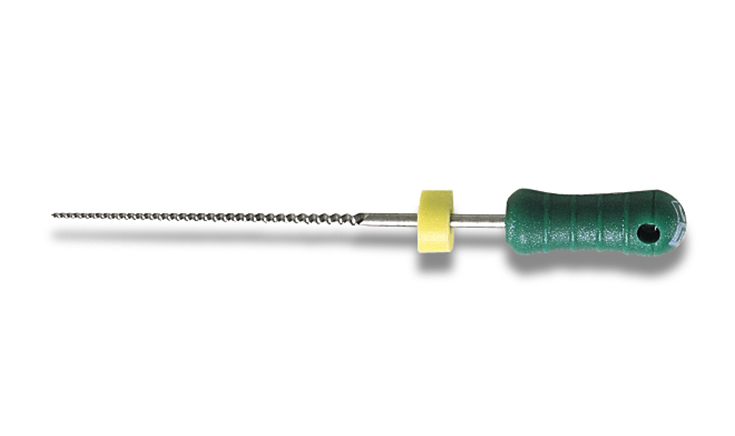 With conventional stainless steel instruments, thicker files are less flexible than finer ones. By contrast, in a set of SureFlex Files, the flexibility is practically constant throughout the range. The special alloy, special design and special machining procedures used for SureFlex Files also give them outstanding long-term sharpness and fatigue strength. With the SureFlex Files, you can use either balanced force or a conventional filing technique. No new techniques are needed, but the clinical work becomes easier.